The brand-new Star Wars series with a feature-film length budget has reportedly already been renewed for a season two at Disney+. Well, we can put this one in the "not shocked" column. 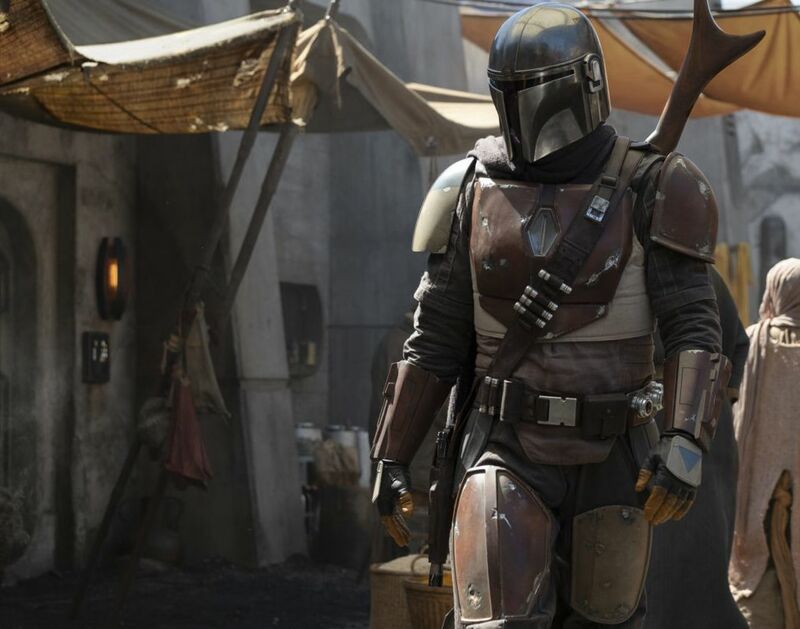 As, Disney+ reportedly has already ordered a season two of Jon Favreau's Star Wars series The Mandalorian. Disney/Lucasfilm must feel confident with the first ten episodes. 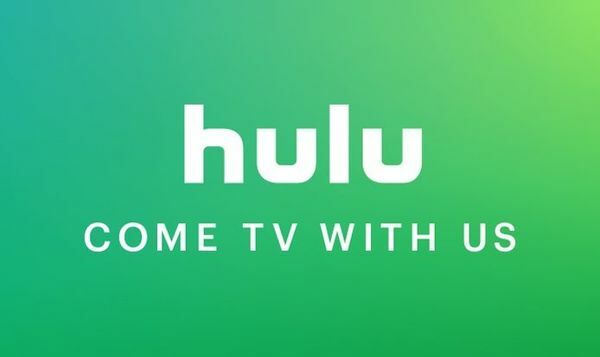 With an insane budget and all star level talent it's no wonder the show is reportedly getting a season two. The Mandalorian stars Pedro Pascal, Gina Carano, Nick Nolte, Giancarlo Esposito, Carl Weathers, Emily Swallow, Werner Herzog, and Taika Waititi. 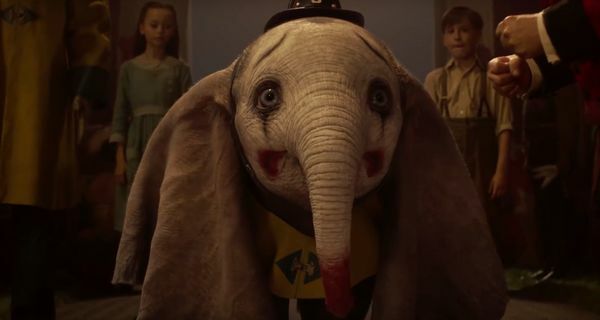 The directors for the show include Taika Waititi, Deborah Chow, Bryce Dallas Howard, Rick Famuyiwa, and Star Wars Rebels creator Dave Filoni. Jon Favreau is writing and executive producing the series. Also as executive producers are Dave Filoni, Kathleen Kennedy, and Colin Wilson. Karen Gilchrist will serve as co-executive producer. The Mandalorian takes place three years after Return of the Jedi. Before the emergence of the First Order, and follows a lone gunfighter in the outer reaches of the galaxy far from the authority of the New Republic. 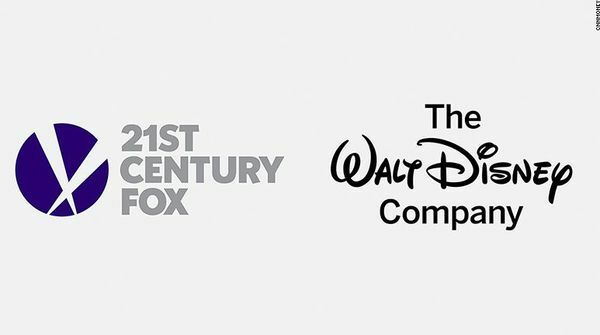 The Mandalorian will be on Disney+ in late 2019.